It is not in our nature to savor the misfortunes of other teams—when we aren’t in the midst of playing them, that is—but Cleveland’s misfortunes are good for us. As previously noted, they are battling the Astros for the American League’s best record, an achievement that comes with all sorts of good perks, among them home field advantage in the division series and the opportunity to play the league’s wild card rather than a division winner. 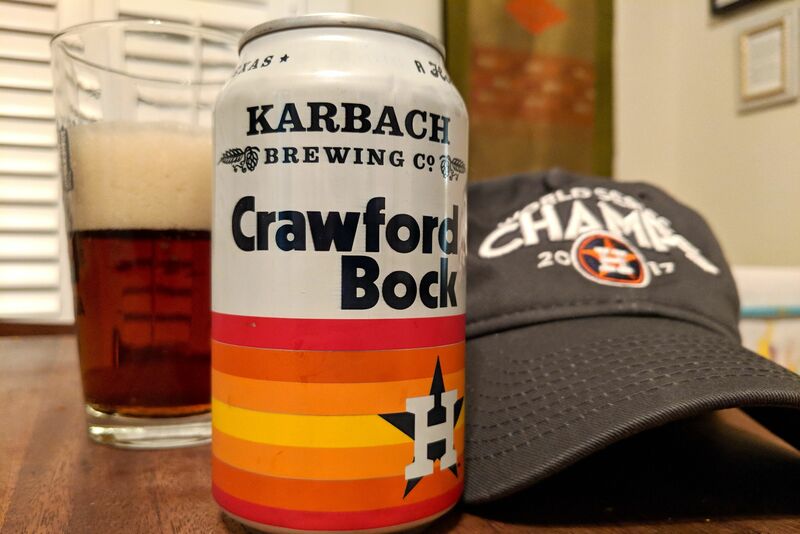 Going into last night, the 'Stros were 2 1/2 games behind the Indians, but we shaved a game off that lead thanks to the aforementioned loss by the Indians (even though the Indians never lose) and Houston's win over the Los Angeles Angels at Minute Maid Park. Oh, and our guys won in only slightly less dramatic fashion than Seattle. 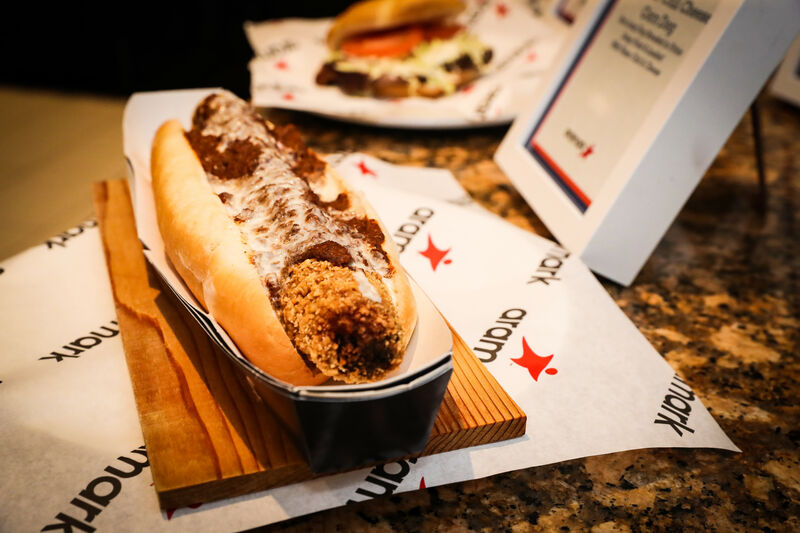 The bats of both teams were essentially silent for the first six innings, defused by the teams’ starting pitchers, Garrett Richards of the Halos and our own Justin Verlander. If the two had not been yanked, the game might well have stayed scoreless till the 27th inning, but after Verlander threw a sterling seventh, the Angels made the fateful decision to bring in Yusmeiro Petit to relieve Richards. At that point, it would not be entirely accurate to say that all hell broke loose, but all hell broke loose. 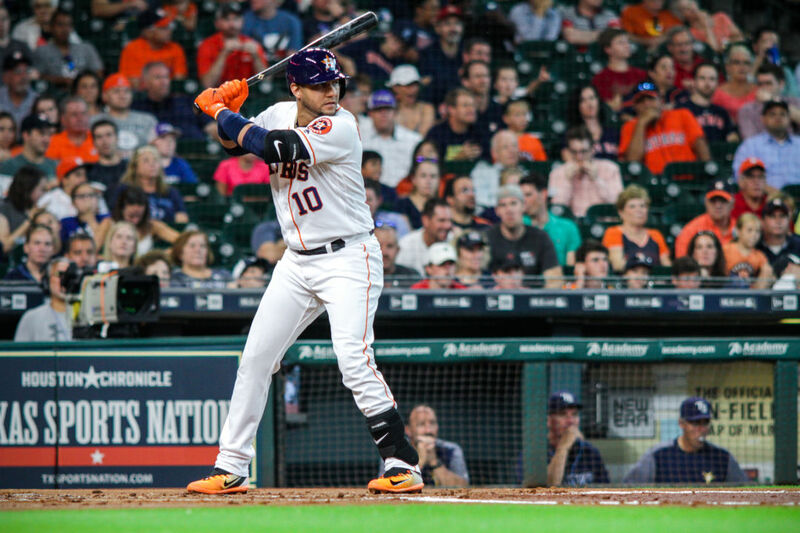 After Jose Altuve singled and Alex Bregman walked, Yuli Gurriel created something akin to a small explosion at the plate, banging a homerun to left center and bringing cheers that just about blew the roof off of Minute Maid. 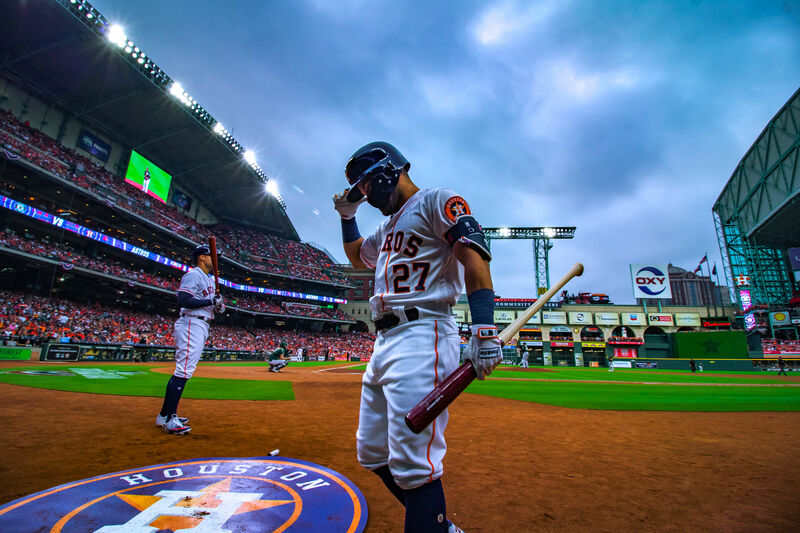 The crowd in the dugout erupted similarly, with Carlos Correa seemingly unable to stop ruffling Gurriel’s signature 'do and Lance McCullers showering the bomber with sunflower seeds. And why not, as Yuli’s three runs were all the 'Stros needed to win their 94th game and, not incidentally, inch ever closer to that team that never loses.